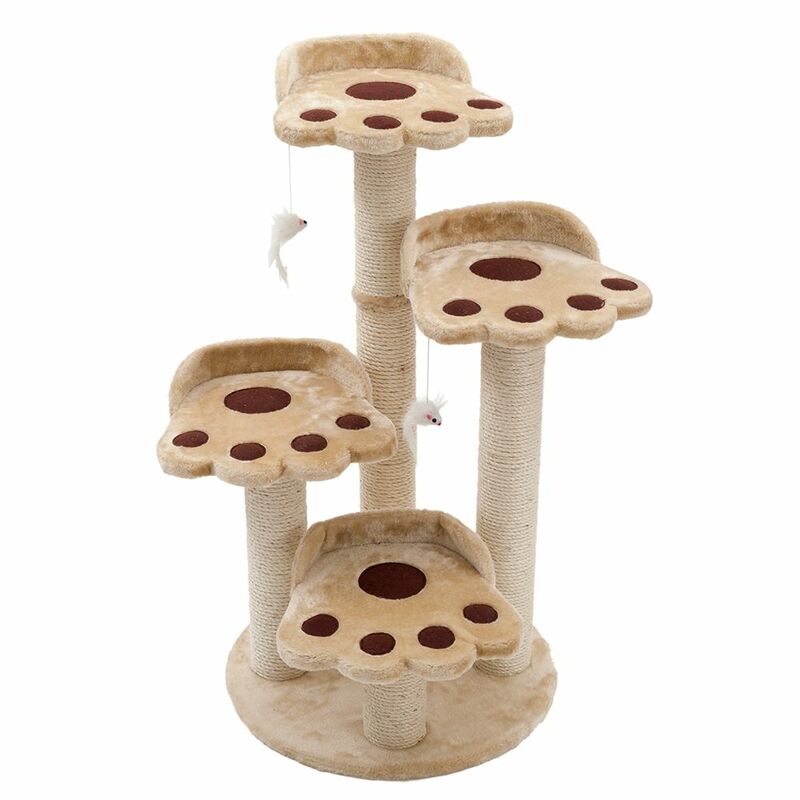 A small cat tree is recommended if you do not have the space to accommodate a larger model or if you have two or less cats to keep happy. 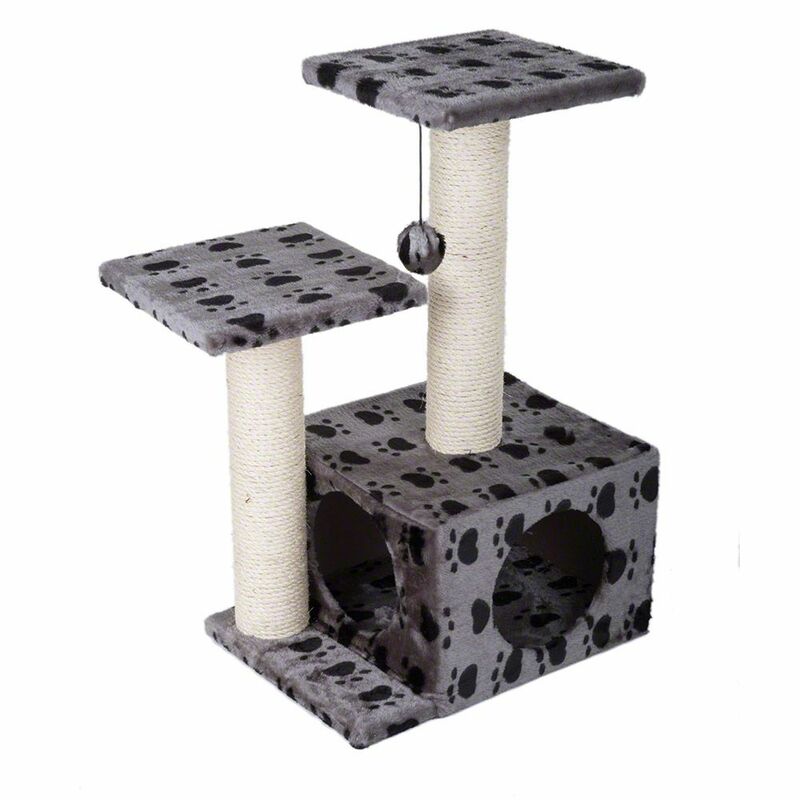 They are also ideal as an extra piece of furniture if you already have a different scratching post in another room. 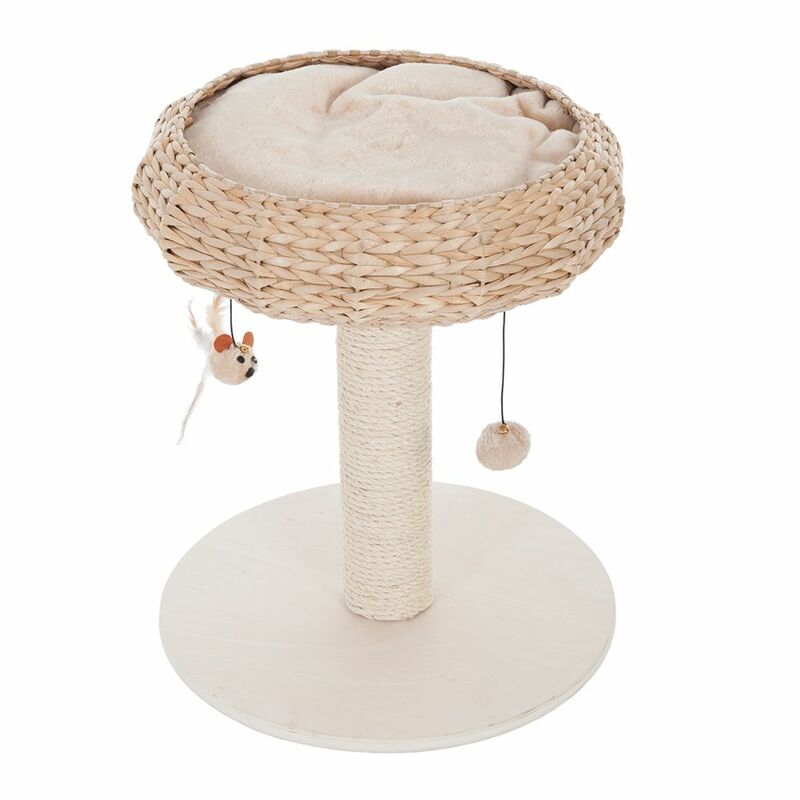 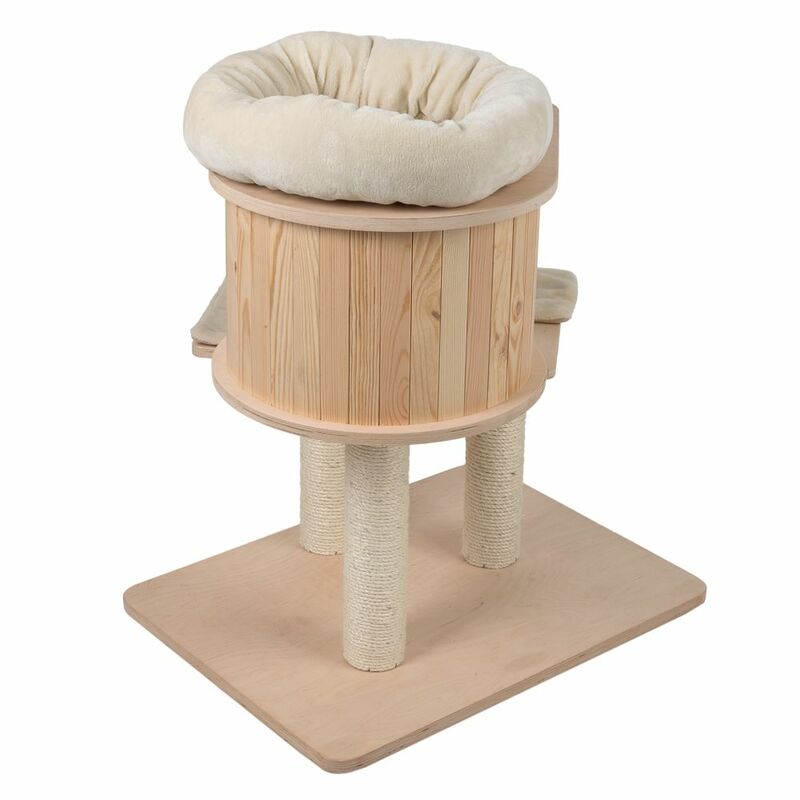 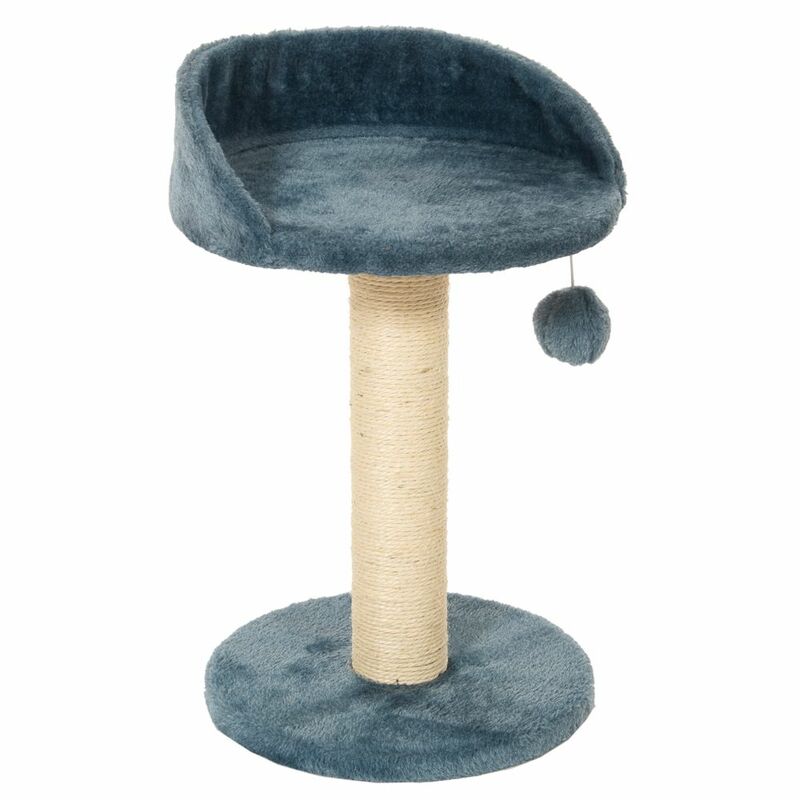 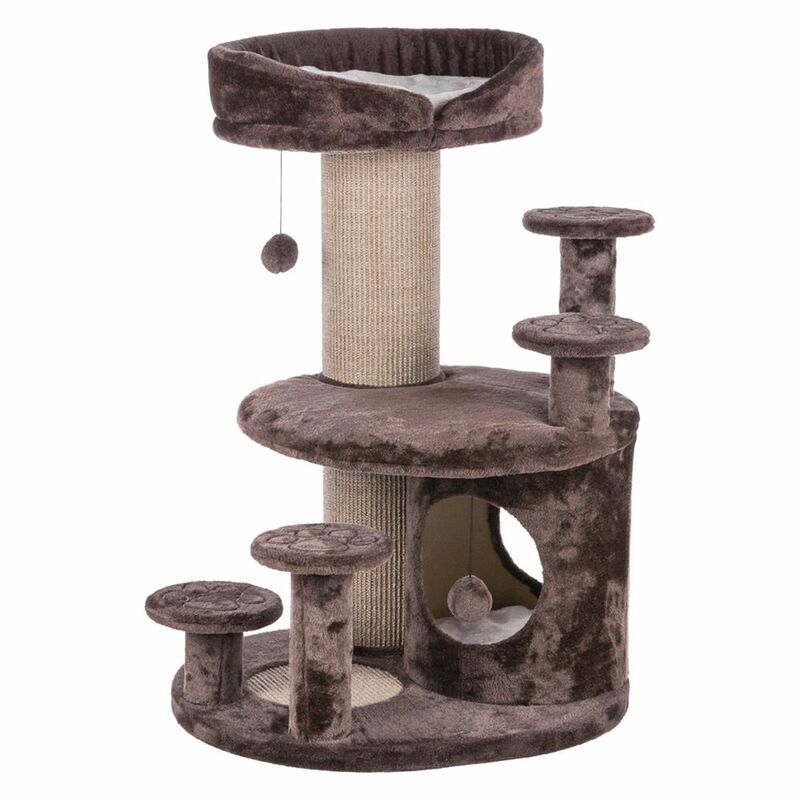 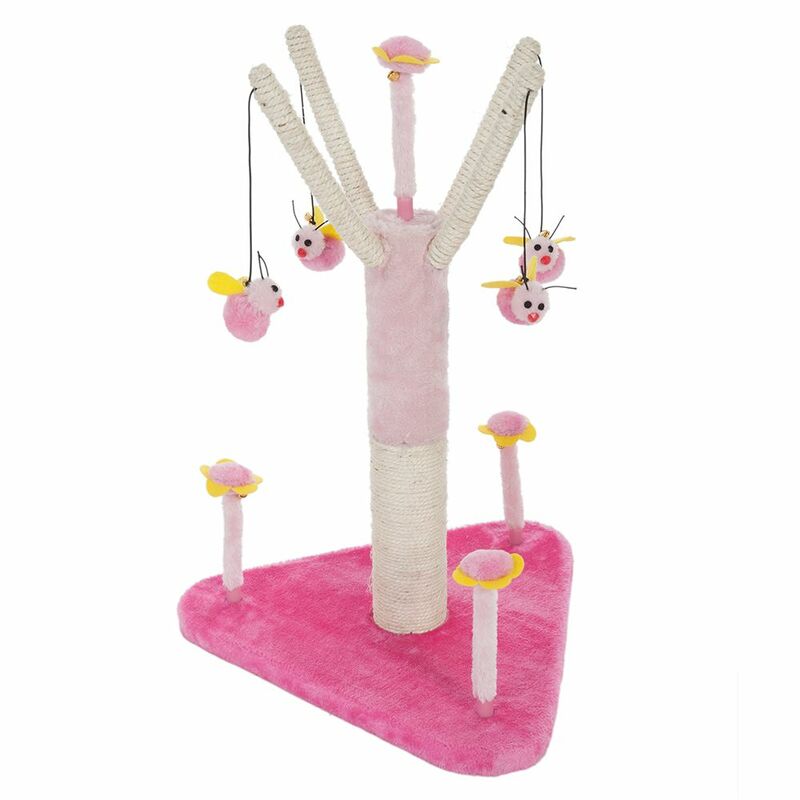 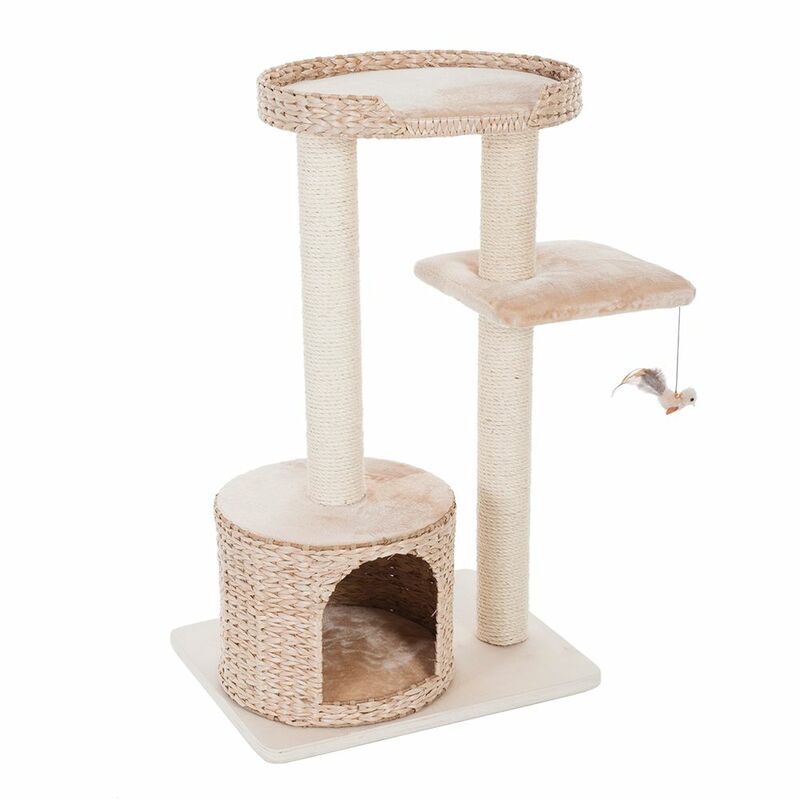 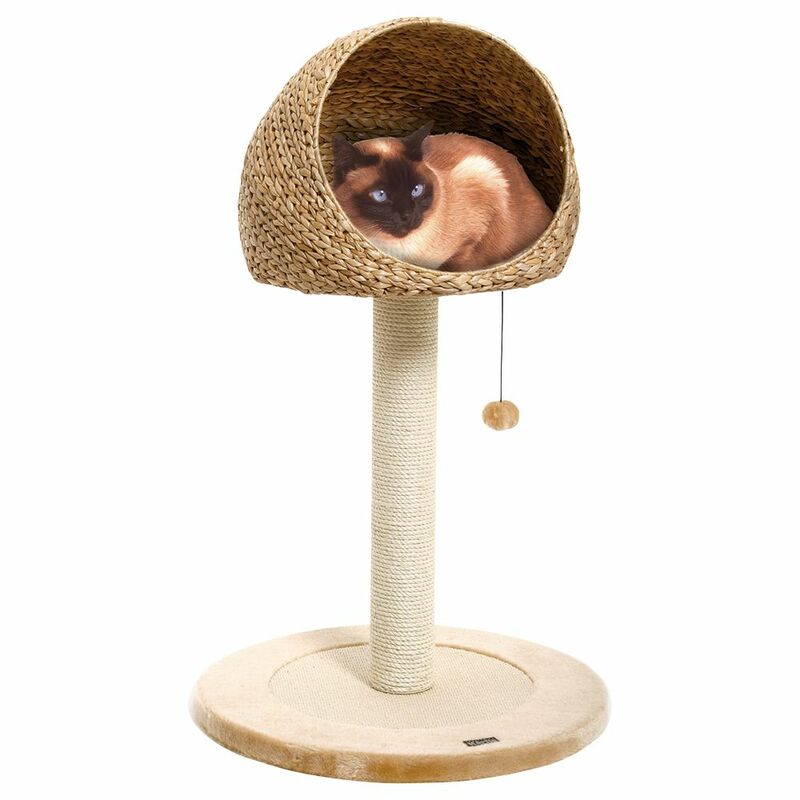 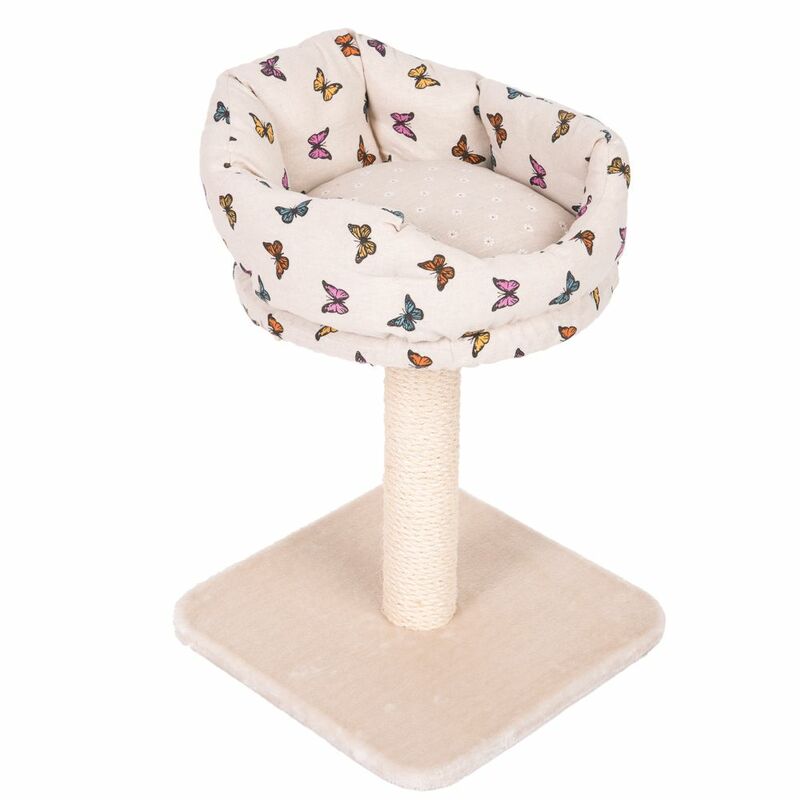 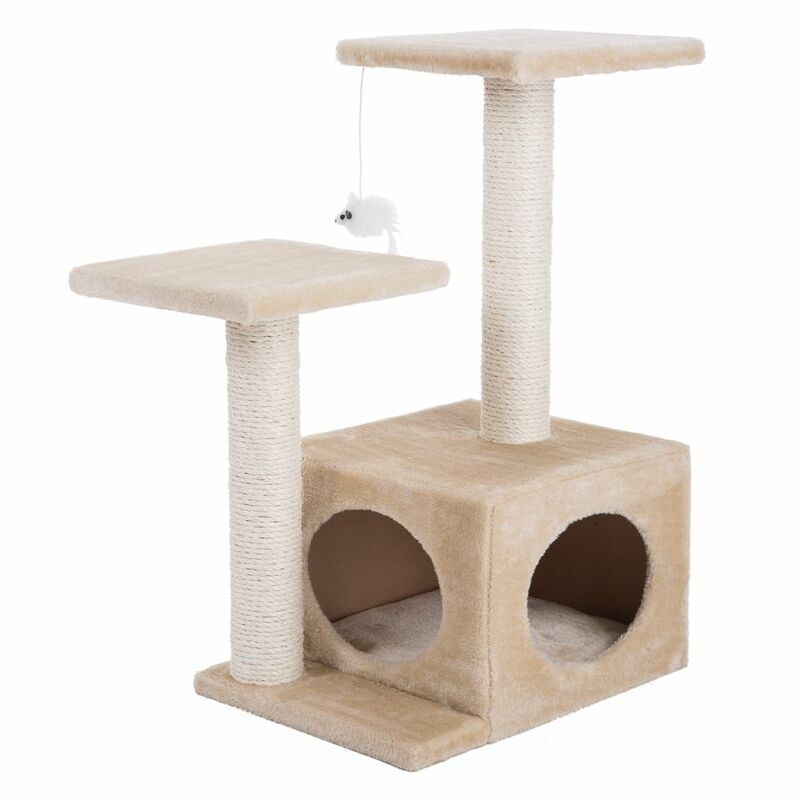 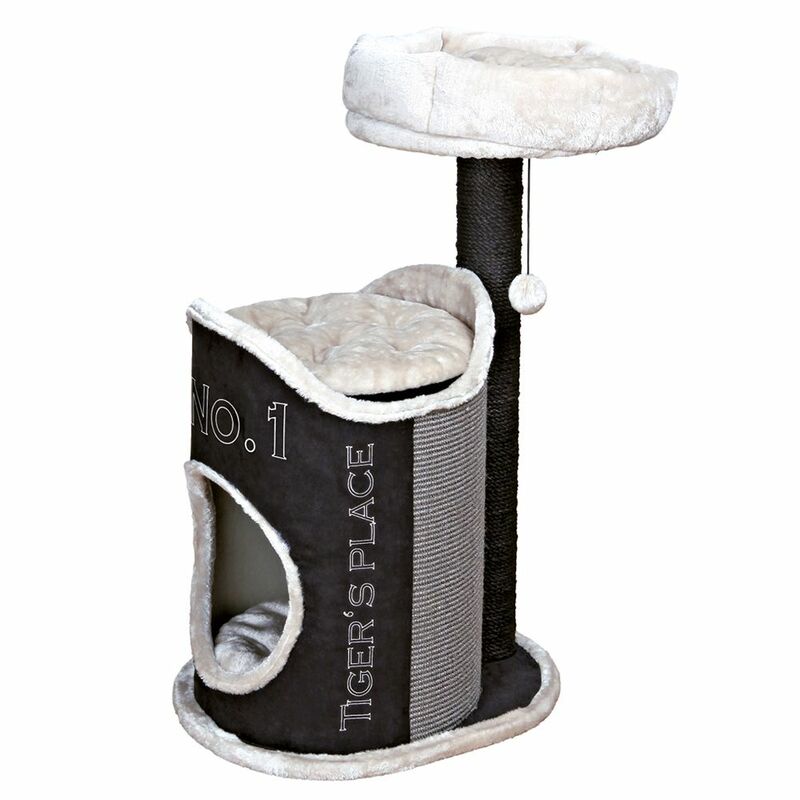 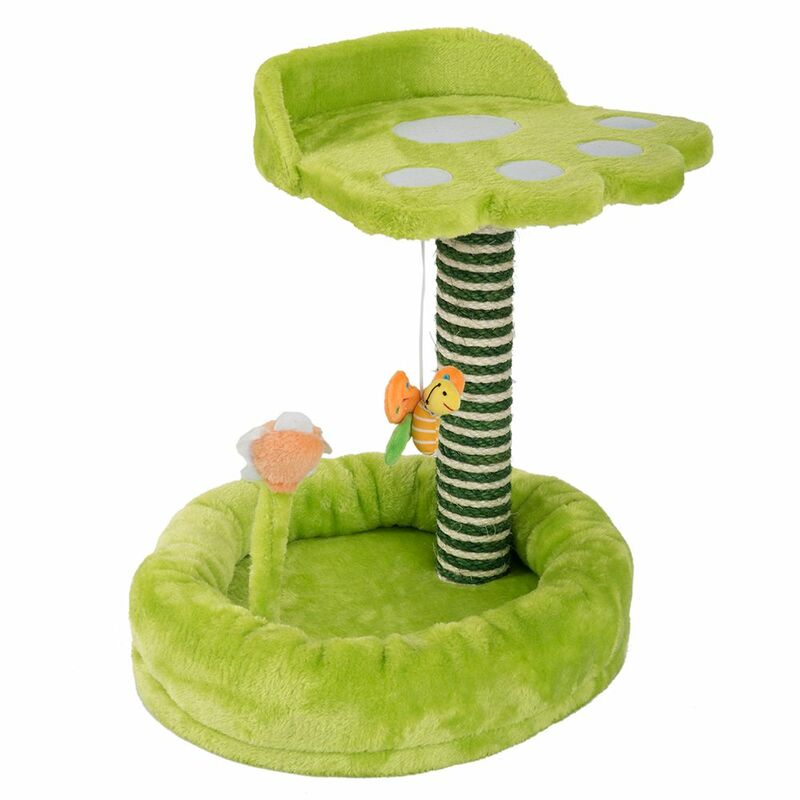 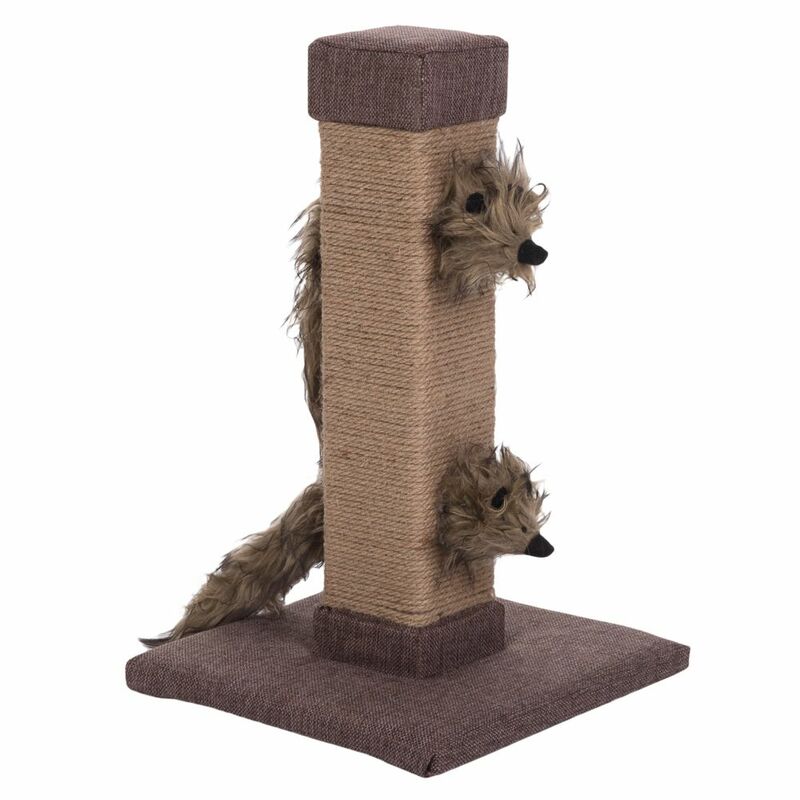 Small cat trees usually feature a single post with one bed and one den.